IT’S HERE!! It’s arrived! And let’s have a moment of silence for its beauty in all it’s glory!! 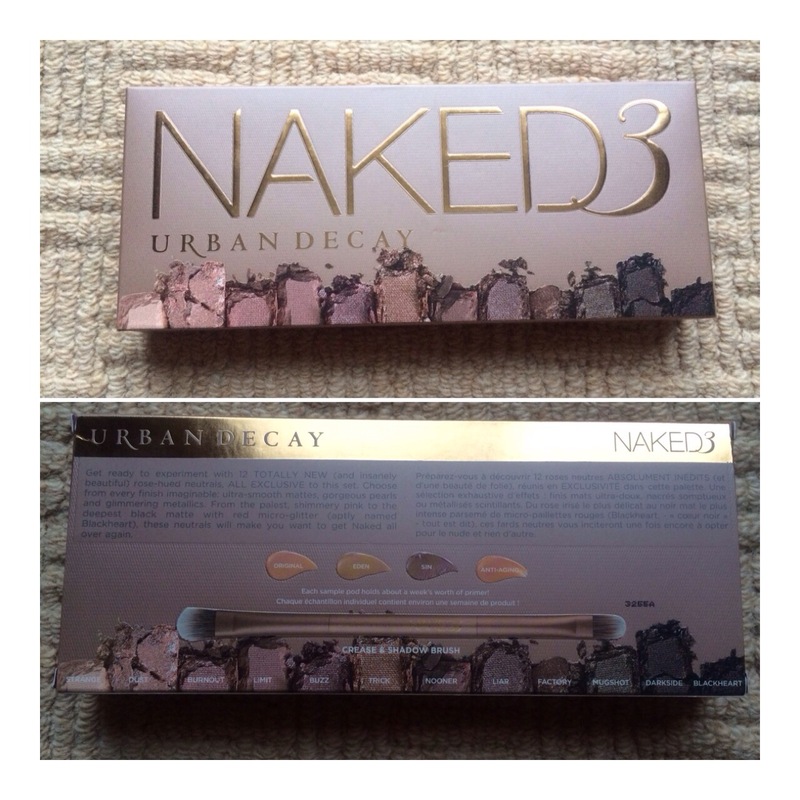 The much awaited Naked 3 palette has been released and just in time for Christmas (cleverly done Urban Decay). I was in town on the day if the launch and didn’t really have high hopes of getting ahold of it but I managed to get the last one in the store! 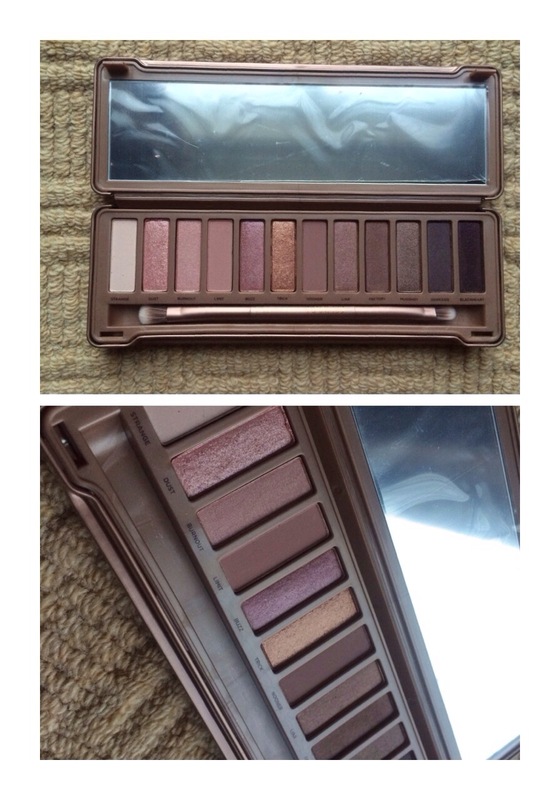 I have the other Naked palettes and love them like no other so I knew I’d love this one just as much! 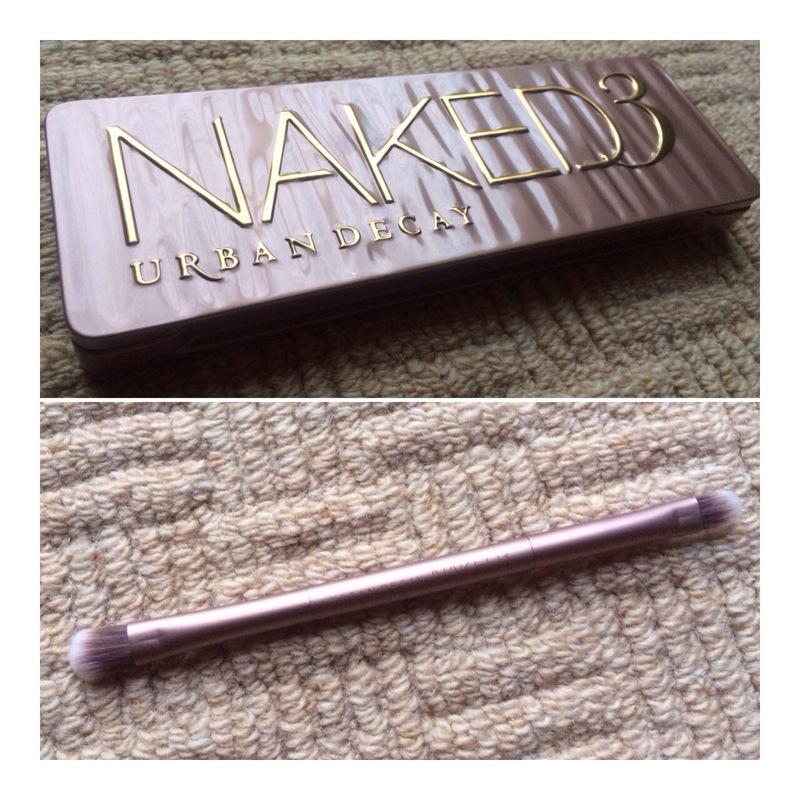 Much like the Naked 2 palette, it comes in a metal tin with the 12 eyeshadows and brush inside! The inside is plastic lines and it comes with a big long mirror. It’s small, lightweight and ultra thin so excellent for travel. The outside looks like rouged fabric and is rose gold in colour with Naked 3 written in lovely handwriting embossed on the front! It’s really appealing to look at and would look great on a makeup/ vanity table! Originally it comes in a cardboard box. 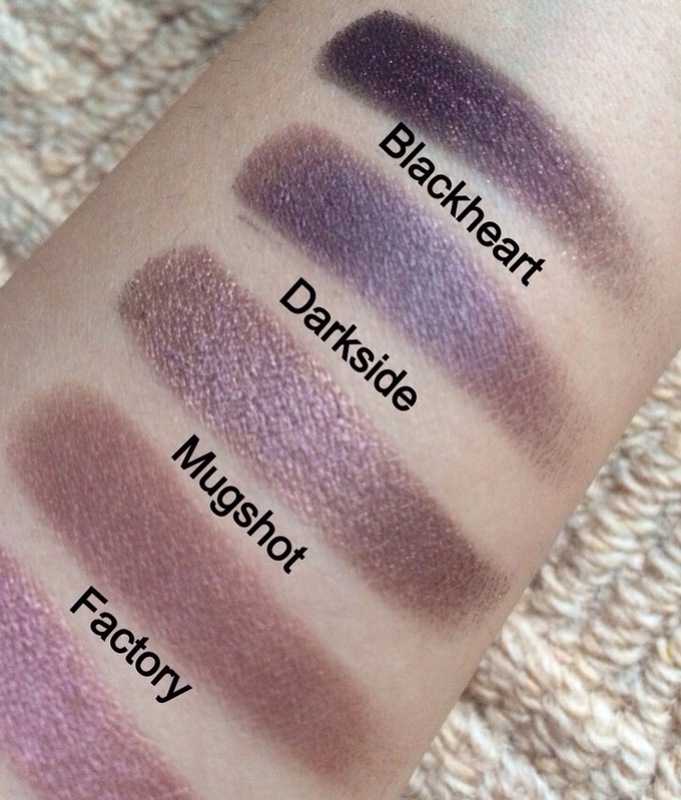 The eyeshadows themselves are the same size as the other two palettes and range in finish and shade (of course). There are three matte colour which are the ‘blending’ colours in my eyes so, cleverly thought out by Urban Decay there. There are four ‘foil’ finishes which are basically chunky and loose pigment style shades which have quite a bit of fall out but are really pigmented! 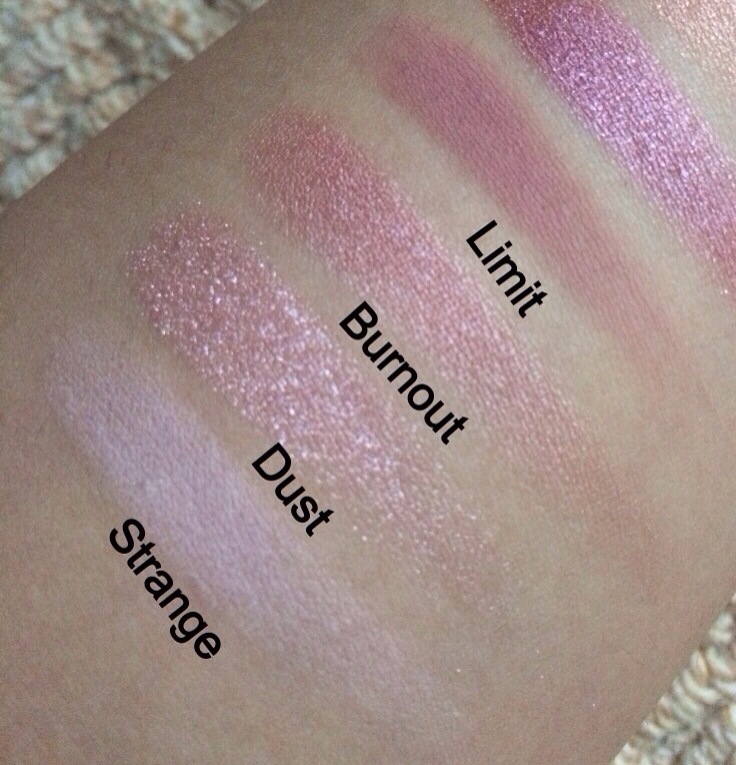 And the other eyeshadows are ‘satin’ like finishes which either have a glitter running through them or are just a solid colour with a hue of another colour running in it. 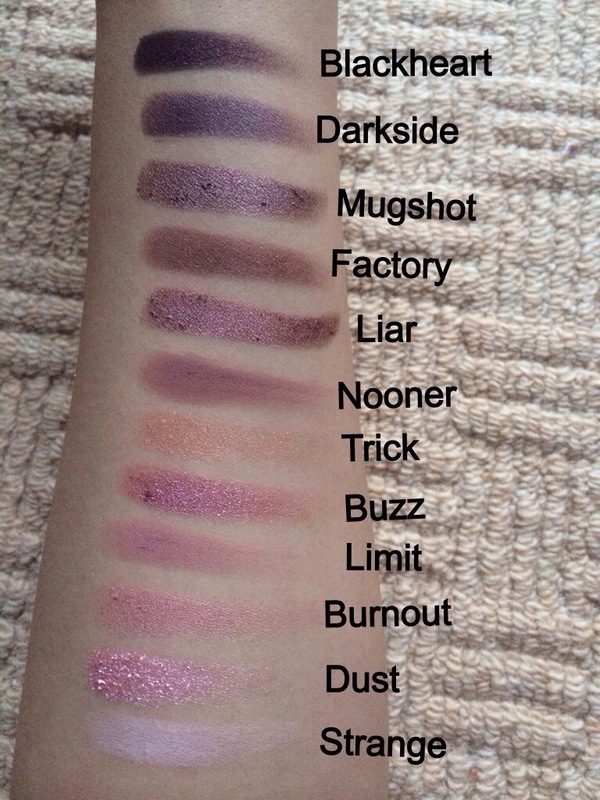 All of the colours are really pigmented, smooth and blend really well. The palette also comes with four small sample sized primer potions (which they claim would last a week each). There is also a dual ended synthetic brush which has a flat shader brush for applying colour on one end and a fluffy blending brush on the other. £37. 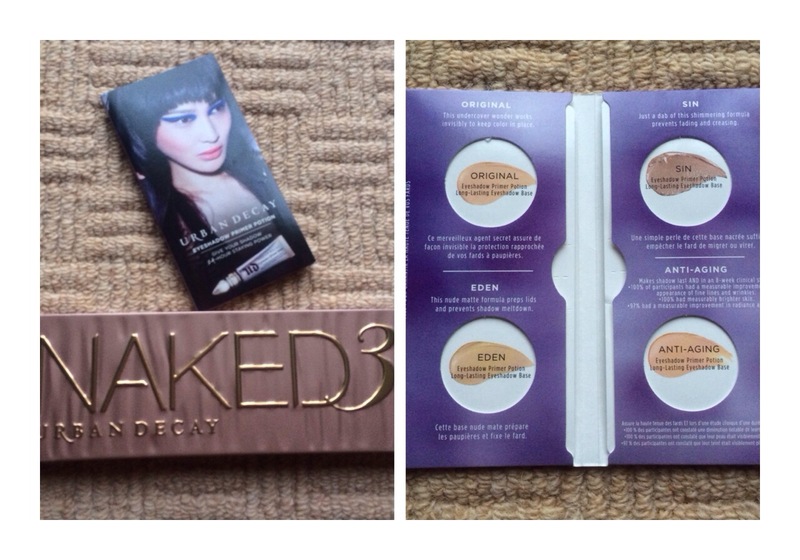 The palette is available in Debenhams, Beauty Bay, House of Fraser. If you’re from the US, the Urban Decay website. This price includes the primer potions, brush and eyeshadow palette. All in all, after all the hype of the palette, I think it’s done really well! They’ve managed to make this palette different from the other two. I remember reading reviews from people when the Naked 2 was released of people saying you couldn’t tell the first and second palette apart. But this one is completely different with its warmer shades and an overall more ‘pinky’ vibe. It’s a nice colour collection and a lovely romantic feel throughout the palette! You can create tonnes of looks with the colours and not just with each individual colour, they’re good when they’re layered! The complaint I have is that the foiled colours have a lot of fall out. This one is SO overpriced! It costs £5 more than the other two at £37 and to be honest, the packaging isn’t that amazing and for reason, I feel as though MAC packaging although simple, is a lot more classy and sturdy. However, for 12 eyeshadows and a brush, the value is still amazing! For those of us on a smaller budget, let’s just wait for MUA or another drugstore brand to come out with a dupe for the palette! And when they do, I’ll keep you updated! All in all: 9/10 for this bundle of joy! It’s an amazing palette and lived up to all the hype. Would have got another point if they managed to make it a little cheaper so that a lot more people could justify its price! 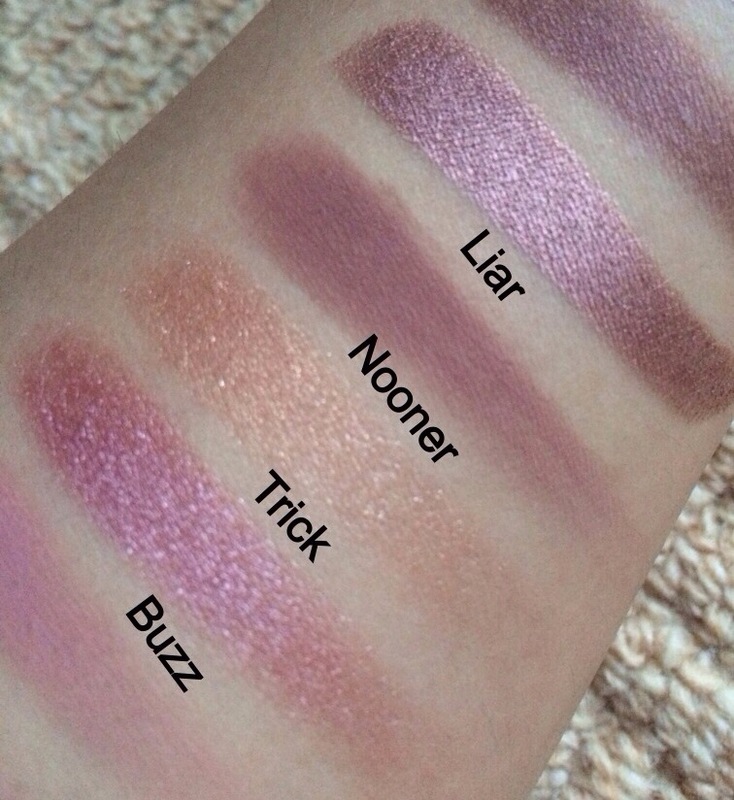 I love the colours but £37 for an eyeshadow palette is nuts, think it’ll have to go on my birthday list.